Analysis, commentary and modeling on trade policy options for the Asia-Pacific region, based on research by Peter A. Petri, Michael G. Plummer, Fan Zhai and other scholars. 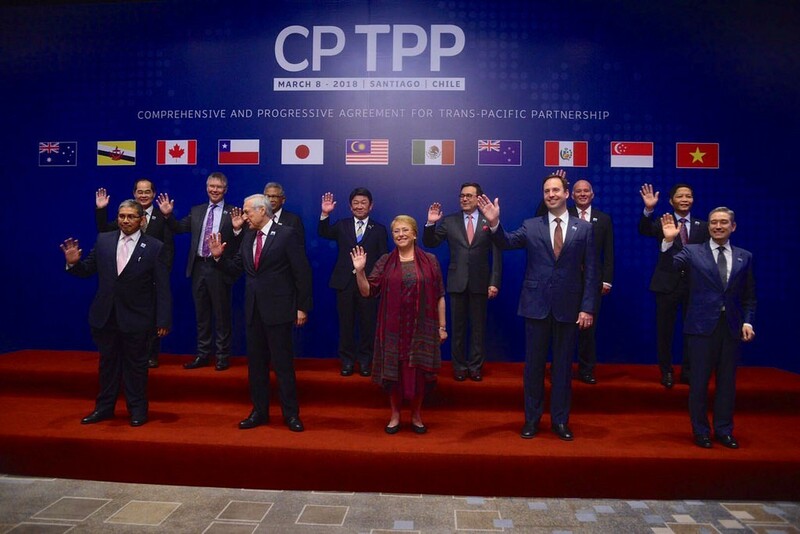 Recent Publications explore the 11-member CPTPP and a 16-member version including other economies. Opinion contains recent op-eds. Media coverage links to several new press references . Results are derived with a simulation model built in 2012 and updated in 2016. (This model is available on the Peterson Institute website.) We gratefully acknowledge support from the East-West Center, the Peterson Institute for International Economics, the Asia-Pacific Center of the Brandeis International Business School, and for specific projects from The World Bank and UNDP. We initially focused on the Trans-Pacific Partnership (TPP), the Regional Comprehensive Economic Partnership (RCEP) and the Free Trade Area of the Asia Pacific (FTAAP). More recently we have analyzed the Comprehensive Progressive Trans-Pacific Partnership (CPTPP), the successor of the TPP without the United States, and its potential variants. Suggestions for this website are appreciated!